Improved instructions for checking into Amazon yards and load ready notifications. 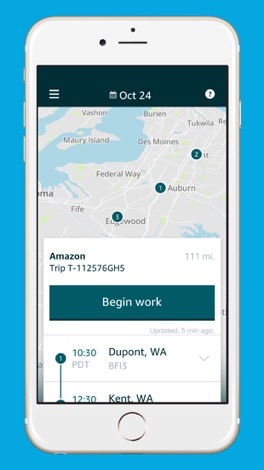 Amazon Relay helps truck drivers save time at Amazon Fulfillment and Sort Centers. 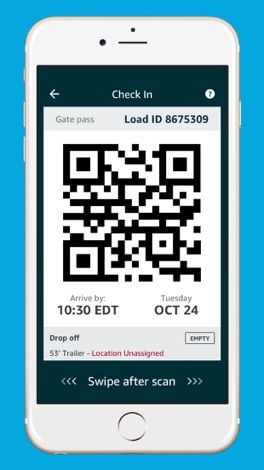 Use the app to pre-register your loads and get gate passes right on your phone. Download the FREE Amazon Relay app. When picking up or dropping off at Amazon facilities, enter load information to get your Gate Pass in advance. 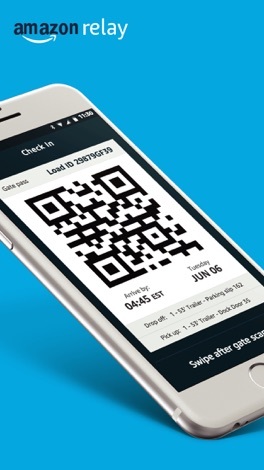 Once you arrive at the gate, simply scan your Gate Pass for fast, easy check in. 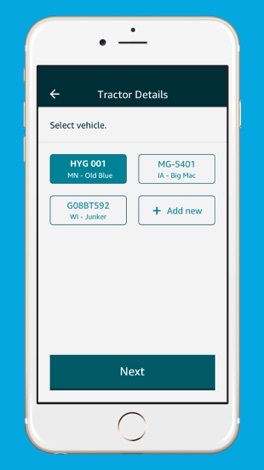 If you have received an invite code from your carrier, sign in to unlock more features such as notifications if a load gets added or cancelled and detailed instructions about your load. (Contact your motor carrier and ask if they participate in this program). Fresh Fruits Match Fresh Fruits Match is a brand new match-3 game which is very exciting for the match three players. Different 100 levels! Match three same fruit or more to make them boom. Reach the target score to move to the next level. Match four or five fruits to get more bonus. Download now! It's completely FREE game! Blood Group of a baby can be determined by the blood group of both the parents. This application makes an attempt to approximate Blood Group of a baby by taking input blood group of parents. BaseUp allows employees of registered organisations to manage and access their on-site parking. Once your organisation is registered, you can login using your employee email. If your organisation is yet register, head to our website for more information and speak to your facilities management team.